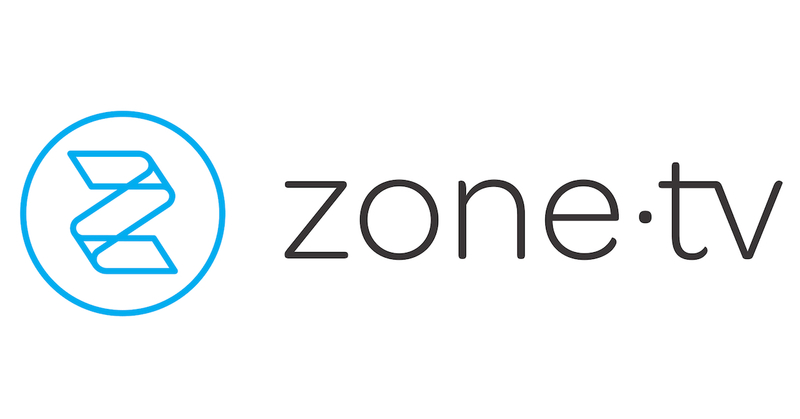 Speaking at the Microsoft Media and Entertainment Day conference held today at Microsoft's Times Square New York City offices, ZoneTV announced it will debut an artificial intelligence-driven set of pay TV channels in the fall. The idea is to combine the best of pay TV and IP, streaming top online content through an intelligent system that creates customized streams for each viewer. At launch, ZoneTV will offer 14 themed channels through pay TV partners. Content will appear in a standard electronic program guide (EPG), but will consist of hand-curated selections from outside the pay TV ecosystem (including videos from over-the-top [OTT] services and multi-channel networks [MCNs]). If viewers see something they like, they can choose to see more content like it or create a new stream based on their tastes. To make this hybrid system available, ZoneTV is working with Ooyala and Microsoft. Microsoft is providing video indexing and content metadata enhancement, while Ooyala is providing the content management system (CMS) and coordinating with the video indexer. On top of this AI backend ZoneTV is creating a system that hands off worthwhile selections to curators who make channel choices. ZoneTV isn't yet announcing what cable or satellite operators will carry the channels, but says that news—as well as the content sources—will come closer to the Q4 2017 launch. The service will offer a few free limited channels, with most available by subscription only. The company currently has 5,000 hours of licensed content ready to go. ZoneTV's current channels, which include read-along stories for kids and casual games, are available in 38 million homes. "We're taking a smart TV platform and putting It into the pay TV world and using the best of both," says ZoneTV CEO Jeff Weber. "There are people looking at this content and enjoying it. It's not like this is a pilot. There is an audience for all the content we're bringing. Our job is to deliver this to the pay TV audience that wouldn't go out and look for it on their own." The industry has barely scratched the surface on how artificial intelligence can be used. In the next few years, look for AI to automate mundane areas of live streaming. The future of television isn't with over-the-top or pay TV alone, ZoneTV says, but with an AI-driven combined viewing experience that blends the best of both.